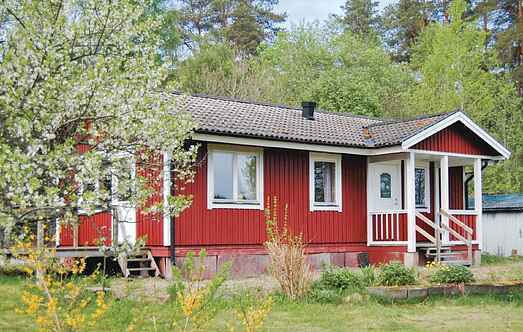 Find a vacation home to rent in Essunga Municipality from our list of vacation rental properties. Campaya has over 2 vacation homes available in Essunga Municipality, which give you the possibility to locate a unique accommodation in Essunga Municipality which completes your check-list in search for the perfect self catering vacation apartments in Essunga Municipality or vacation villas in Essunga Municipality. This beautiful, recently renovated holiday home is located in an undisturbed location on the border region between the forest and plain land. The house has low ceiling height (199 cm). 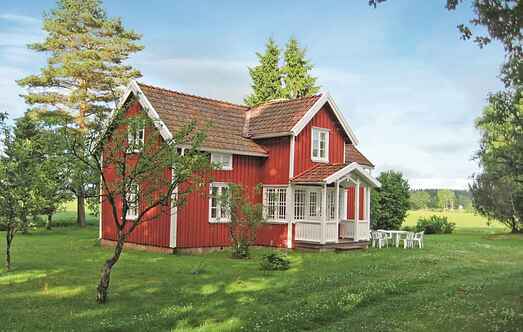 This holiday home is in a secluded place near the forest and with a view over the fields and meadows. The forest near the house is rich in berries and mushrooms.